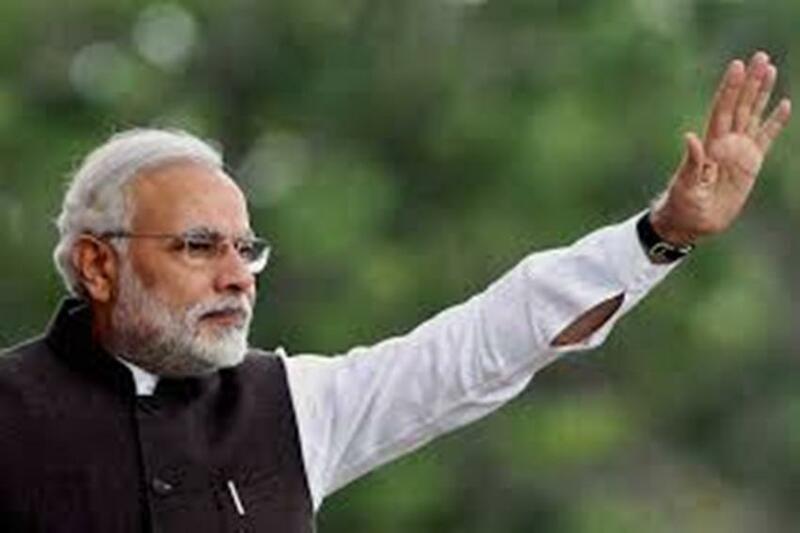 Prime Minister Narendra Modi on Tuesday will launch the first phase of an ambitious drinking water and irrigation project aimed at addressing the needs of the perennially parched regions of Saurashtra in Gujarat. The Rs 12,000 crore project, initiated by Modi as Chief Minister in May 2012, plans to fill up 115 dams of the region with excess runoff water of the Sardar Sarovar Dam across the Narmada river with a network of pipelines and then supply it for drinking and irrigation. Government officials call SAUNI, abbreviated in Gujarati from Saurashtra Narmada Avtaran Irrigation Yojna, project as a milestone in water engineering. Roughly translated, Sauni means something that belongs to everyone. According to Chief Minister Vijay Rupani, “The phase-I of the project is complete which the Prime Minister will inaugurate. As many as 10 dams will be filled to the brim in the first phase. He said the project would irrigate over four lakh hectares of land and solve the water problem of the region to a large extent. During monsoon, on an average, around three MAF (million acre feet) water overflows from Sardar Sarovar dam and flows into sea. The government plans to transfer one MAF of excess water to dams of Saurashtra, using existing canal networks, and then laying a web of pipelines to fill dams located in the range of 300-500 km from Sardar Sarovar dam. Saurashtra, which comprises 11 districts, and along with the neighbouring desert district of Kutch, is a perennially drought-prone region. This is why the ambitious Sardar Sarovar Narmada Project, better known as Narmada dam, was conceived. Its foundation stone was laid by Prime Minister Jawaharlal Nehru in April 1961. The project has not been implemented so far though is in its advanced stages. Talking to IANS, senior Gujarat Congress leader Shaktisinh Gohil asserted that the Sauni scheme was “yet another gimmick of Narendra Modi to misguide the people”. Gohil said ahead of every election, Modi launched some or the other ambitious water project but it seldom fructifies. “This announcement was made in 2006 to fill up the dams of Saurashtra. Something similar was promised in 2012,” Gohil said. Previous article69 bridges on the Tamu-Kalewa section of the trilateral highway connecting India, Myanmar and Thailand.